Thanksgiving and Cyber Monday have come and gone, which means your pants may be tighter while your wallet is probably lighter. You aren't alone if you plan to shop online for holiday deals this year. But be careful: This is a prime time for scammers to steal your data. 1. Be extra cautious when shopping on your phone. Scammers often make fake websites that can be harder to spot on mobile browsers. 2. Be on the lookout for bogus apps. Download merchants' native apps from official app stores like Apple and Google. 3. Don't click on questionable email links. Just don't. There's no Nigerian prince. 4. Use secure network connections. Make sure the website you're visiting has an "HTTPS" connection with a lock symbol, not "HTTP." And as always, practice good security hygiene, such as using unique passwords and two-factor authentication. 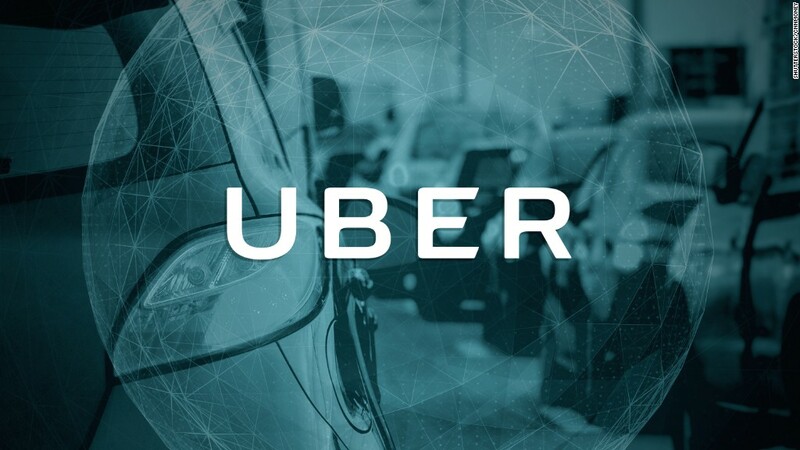 Uber recently disclosed that hackers accessed the personal information of 57 million riders and drivers last year. We're only hearing about it now because Uber paid the hackers $100,000 to destroy the data. The company didn't alert regulators or users that their information was stolen. Congress is now asking the already-troubled company questions about the disclosure. If you need some extra cash after buying holiday gifts, consider this side gig: Making money broadcasting from your phone. All you need is a smart phone, wi-fi and a broadcasting app like Live.me. Broadcasters sing, dance, act and more. Some make up to $1,200 a month. But the money may not roll in right away since it can take a while to build up an audience for your broadcasts. Looking to buy a home? You better move fast. It takes just three weeks to sell a home these days, according to the National Association of Realtors. If you're house hunting, come prepared with a loan pre-approval letter, know your budget and what your home must-haves are -- and get ready to battle crowds at open houses.